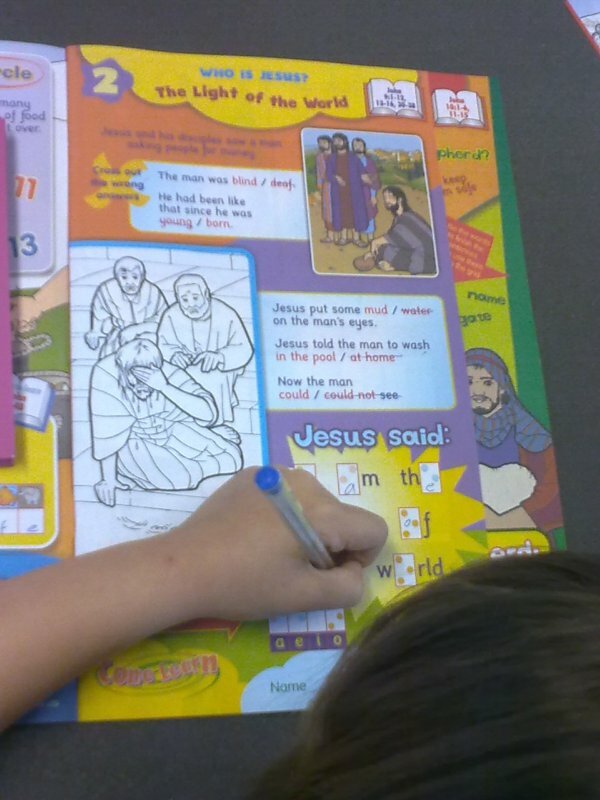 The children enjoy choruses, a Bible lesson, quizzes and activities. We teach Bible lessons to the children at each of the age levels as well as learning memory verses . Of course the main aim is to teach the truth of God's Word, but in a fresh and vibrant way. If your child/children do not attend a Sunday school they would be made very welcome. 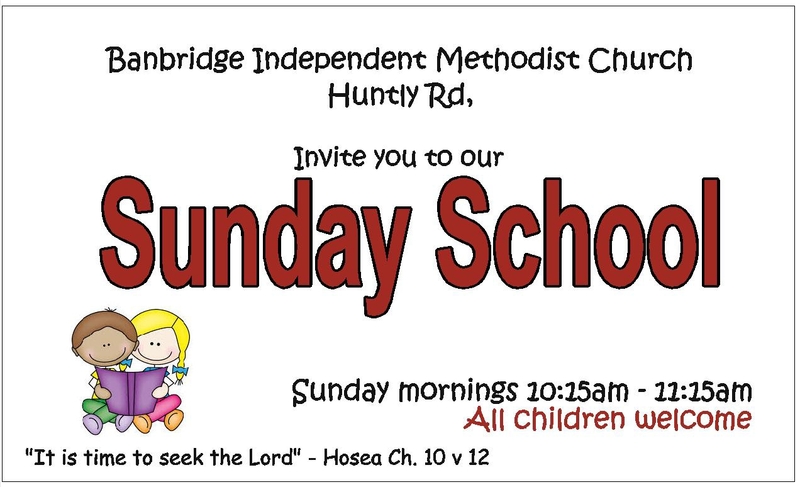 Sunday School commences at 10:15am to 11:15am.